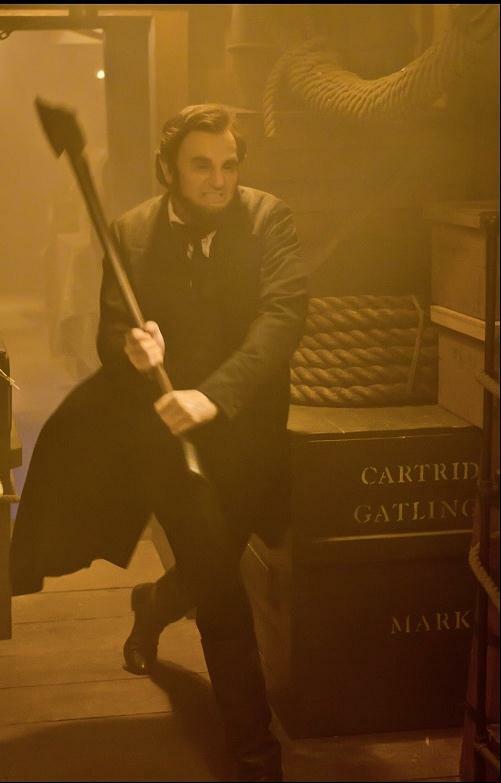 ABRAHAM LINCOLN — VAMPIRE HUNTER: Emancipate Your Imagination – Schlockmania! A crucial part of appreciating genre cinema involves being able to let the creative side of your mind run free when watching a movie with an unusual premise. Some call it “suspension of disbelief” but Your Humble Reviewer calls it applying your intelligence to the pursuit of having fun. Genre film is by nature full of bizarre premises and that’s supposed to be the fun of it. If you can’t allow your imagination to roll with that, what’s the point? 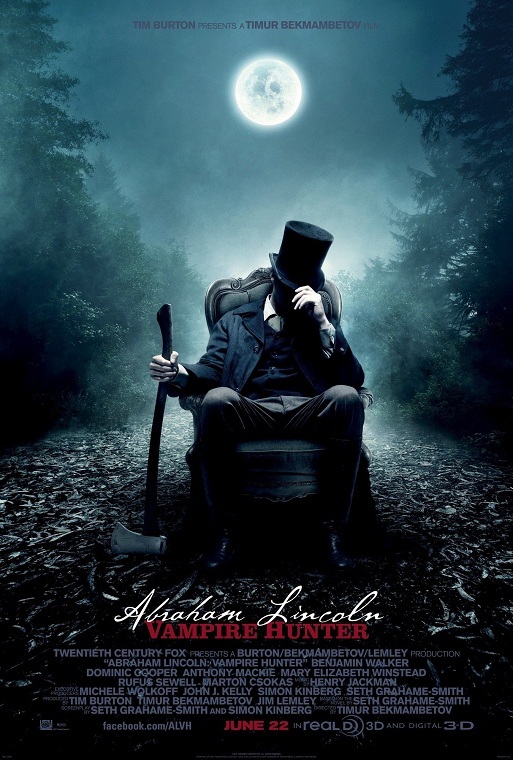 On that subject, Abraham Lincoln: Vampire Hunter has one of the more outrageous premises in recent memory – and a lot of people, many of them mainstream film critics, don’t seem to be willing to stretch themselves to meet it halfway. It’s their loss as this film is one of the most out-there and imaginative films of the multiplex summer. Seth Grahame-Smith wrote the script, based upon his novel, and it freely mixes the real details of this historical figure’s life with an outré comic book plot that draws on spaghetti westerns, kung-fu flicks and, of course, the vampire genre. 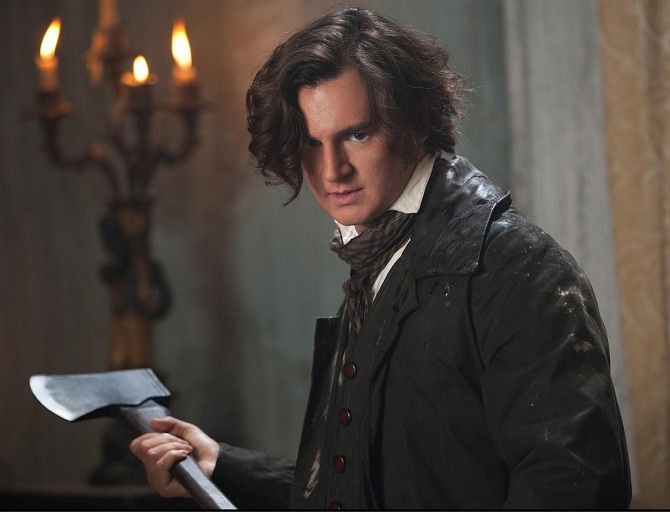 The plot begins with Lincoln (Benjamin Walker) as a young man, plotting vengeance on Betts (Marton Csokas), the slave trader who killed his mother. He doesn’t know his target is a vampire and narrowly survives with the help of Henry (Dominic Cooper), an experienced vampire hunter who agrees to train him in this deadly art if he agrees to commit to it as a permanent career. But Lincoln’s life becomes complicated when he moves to Springfield. He faithfully hunts vampires but also falls in love with Mary Todd (Mary Elizabeth Winstead) and develops aspirations of being a lawyer. When his social conscience drives him into politics to fight slavery, he inspires new anger in the vampire clan that happens to control America’s southern slave trade. No matter what his presidential ambitions might be, it’s inevitable that destiny will force him to return to his first calling as a vampire hunter. The end result plays better than you might imagine because it has the courage of its bizarre creative convictions. Grahame-Smith’s script moves like a freight train, achieving the texture of a breathless comic book narrative where plot twists and elaborate action and horror setpieces jostle each other for room. It’s overstuffed but in an entertaining sort of way and, as an added bonus, genuinely likes its protagonists. The tone of it all is disarmingly earnest, playing out the story in a straight-faced manner that is blessedly free of camp humor or any other wink-at-the-audience accoutrements. That earnestness is also conveyed in the performances. 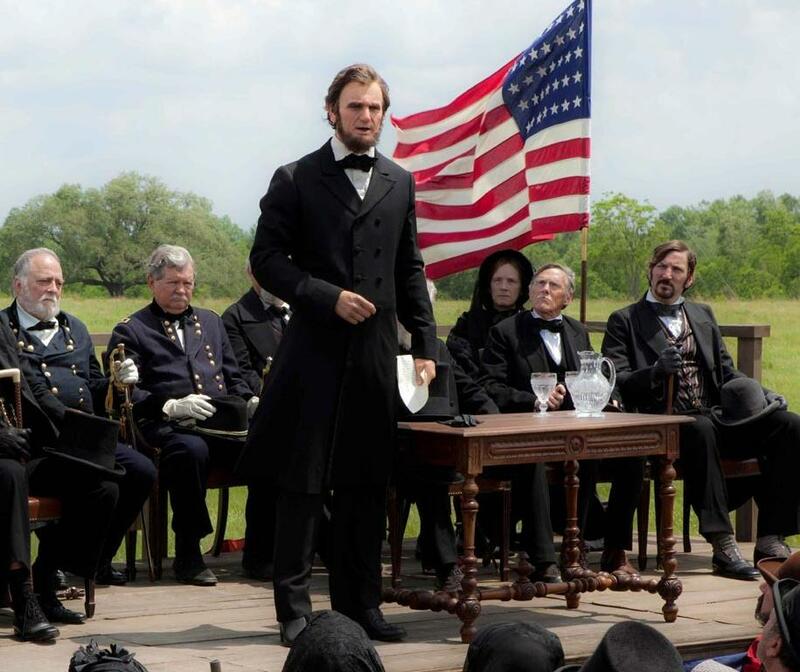 Walker’s performance as Lincoln hits on an ideal balance: he’s able to project the nobility that the character demands but leavens it with touches of sly humor and vulnerability, particularly in the early stages. Winstead makes a strong foil for Walker and their chemistry adds a bit of charm. Elsewhere, Cooper offers solid work as Lincoln’s troubled mentor and Csokas is hypnotically sleazy as the slave trader that Lincoln wants to kill. Also worthy of note is Rufus Sewell as the patriarch of the vampire slave-traders: he even gets a juicy speech that offers an amusing variation on the kind of “we’re all slaves to something” speech that drug dealers usually deliver in anti-drug dramas. From top to bottom, this cast knows they’re working in a pulp narrative but none of them ever use that as an excuse to avoid taking their work seriously – and their craftsmanship goes a long way towards selling the story’s outrageous elements. 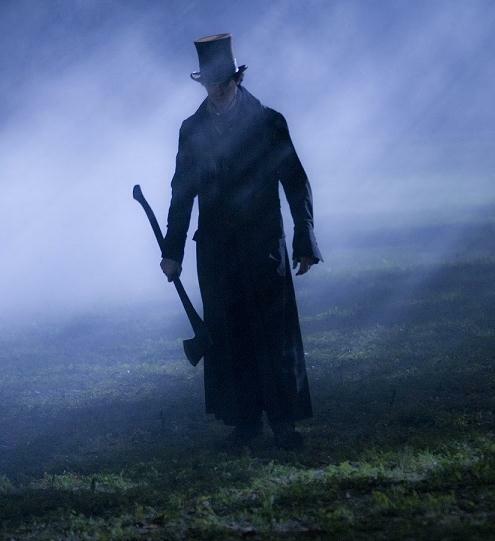 Finally, and most importantly, Abraham Lincoln: Vampire Hunter gets the kind of vigorous, stylized direction it needs from Timur Bekmambetov. With his Day Watch/Night Watch duology and Wanted, he proved himself to be one of the more talented genre directors when it comes to effectively using CGI and he brings those skills to the fore in this film. Rather than dole out computer effects for the big action, he uses them throughout the film to create an otherworldly look that makes it easier for the eye to accept the film’s visual flights of fancy. On that note, it’s worth mentioning that the film’s senses-defying setpieces – characters leaping from horse to horse during a stampede, vampires flocking to attack a train at night during the intense finale – are the kind of things that would be impossible to pull off with the kind of CGI-intensive approach Bekmambetov uses here. His blend of live-action elements and CGI settings is spot-on and anyone interested in seeing how to craft such sequences without confusing the audience visually should check out the director’s work here. This review will close with a plea to approach this film on its own terms, something that much of the mainstream film press is refusing to do. A lot of them seem to be upset by the film’s refusal to indulge in wink-at-the-audience humor while others are getting worked into a lather over the way the film’s playful rewrite of history. For starters, camping it up would have destroyed this premise because that approach is a just way for filmmakers and the audience to pretend they’re better than the material they’re dealing with – and it’s a copout to condescend to material rather than trying to bring the full strength of your imagination to creating or appreciating it. 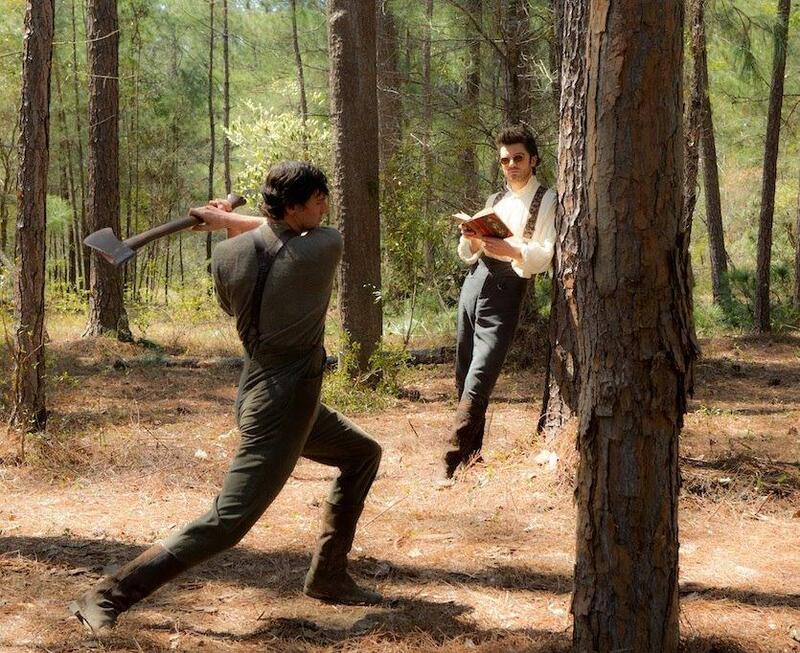 As for the accusations of “disrespecting” history, well… it’s a story about Abraham Lincoln fighting vampires. If you can’t accept that in the offbeat, flight-of-fancy approach it was obviously conceived in, perhaps the problem lies with you and not the film.